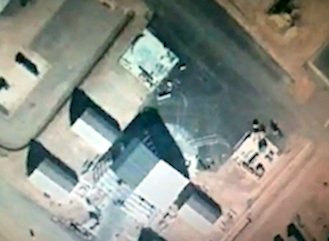 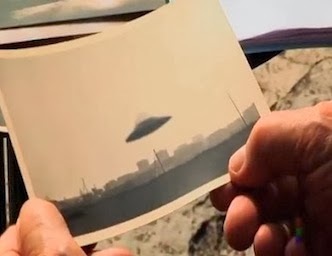 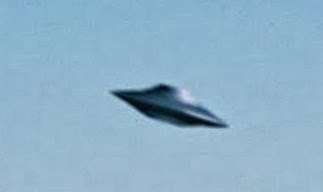 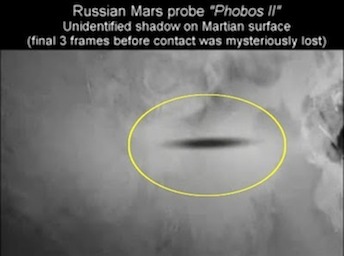 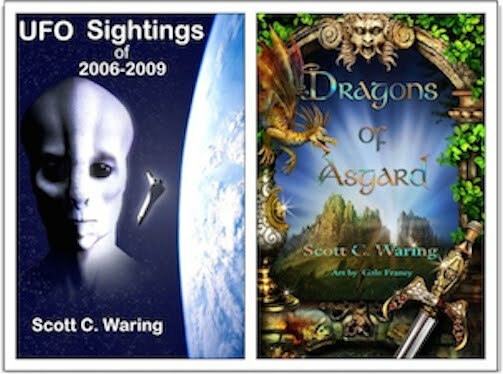 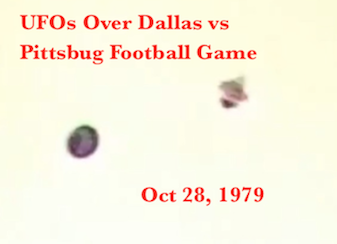 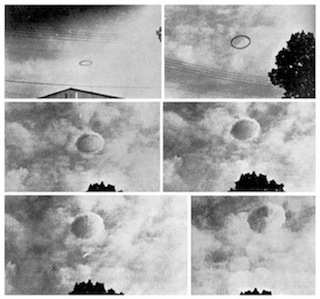 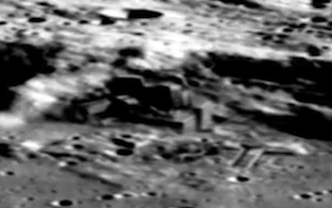 UFO SIGHTINGS DAILY: Alien Mega Structure Found Using Google Sky, Nov 14, 2015, Photos, UFO sighting News. 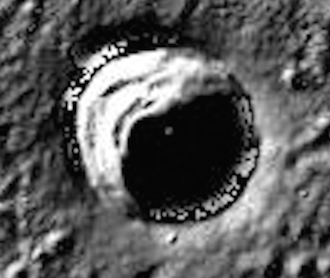 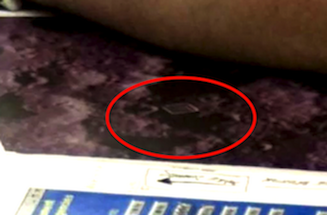 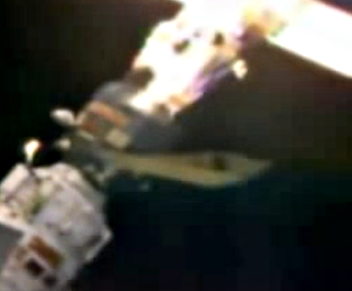 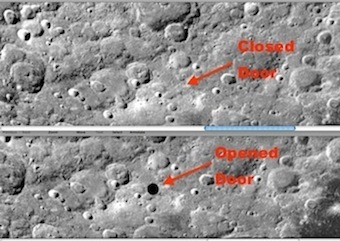 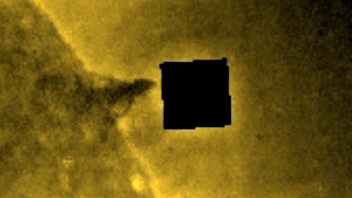 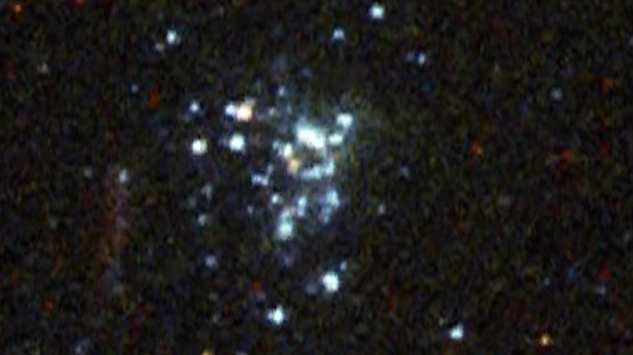 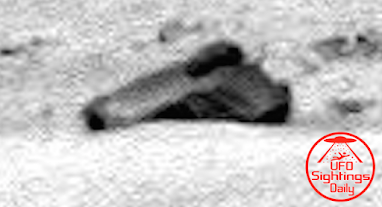 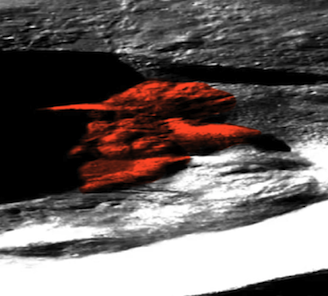 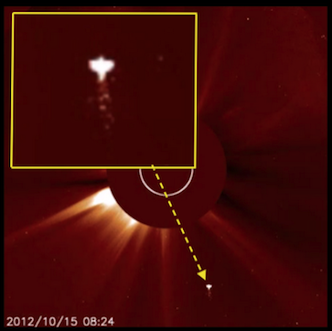 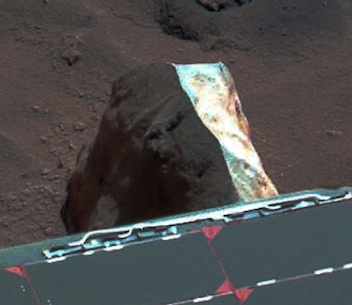 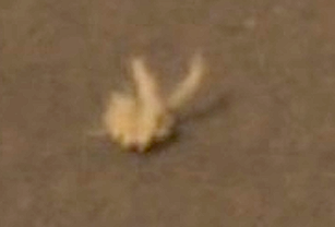 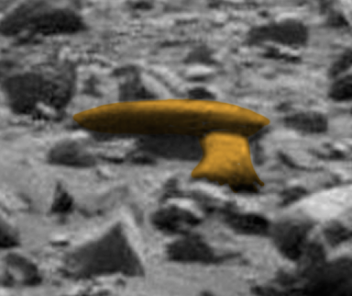 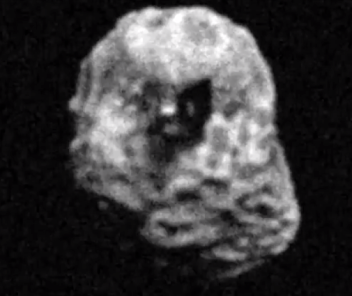 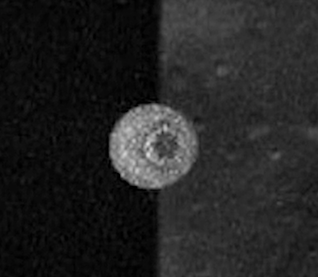 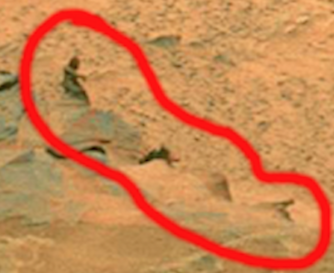 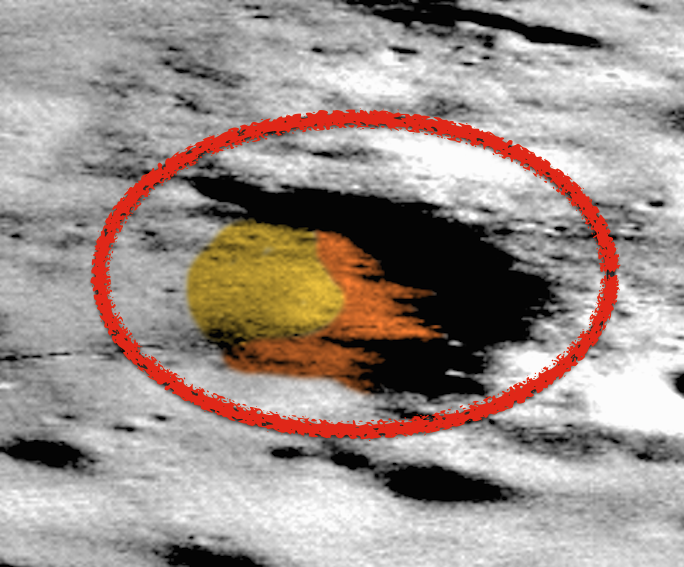 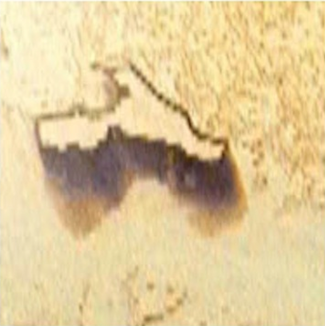 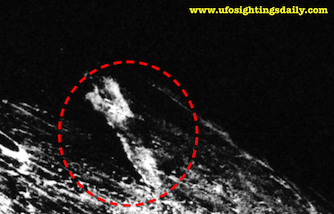 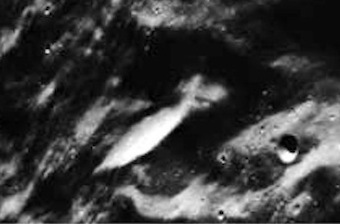 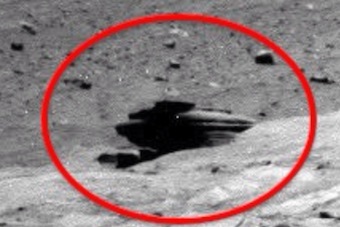 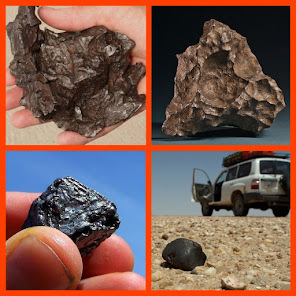 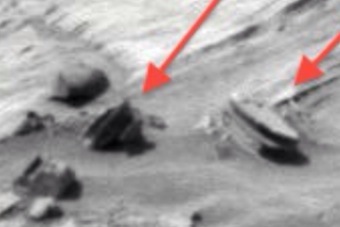 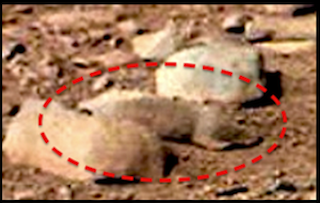 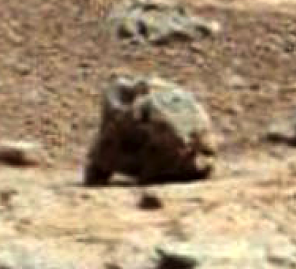 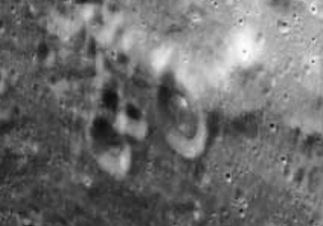 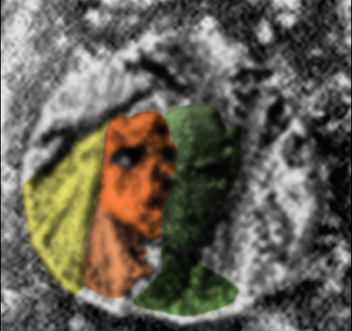 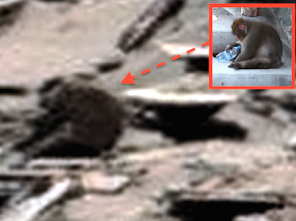 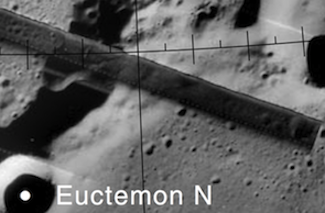 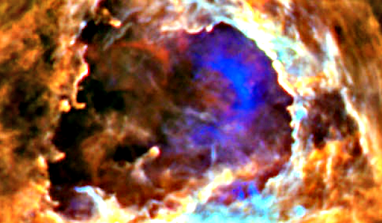 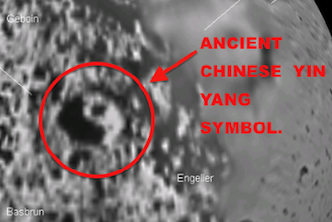 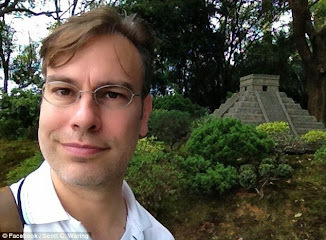 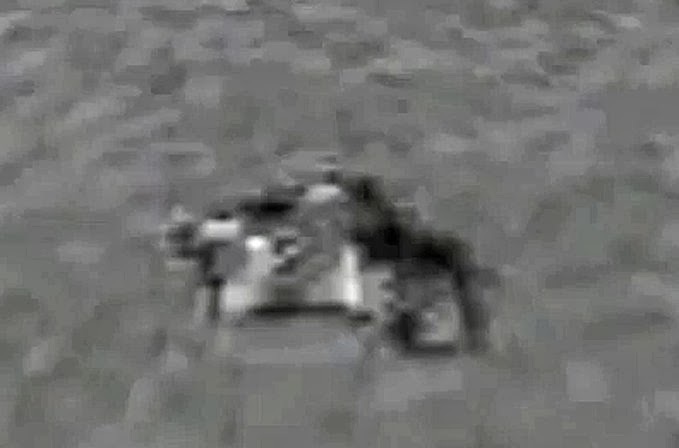 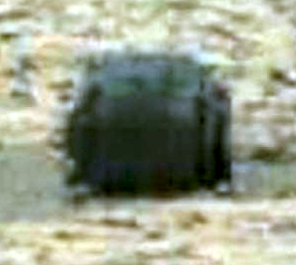 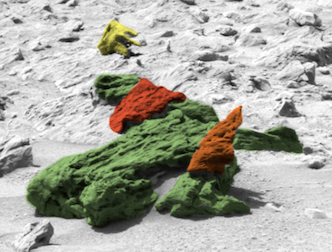 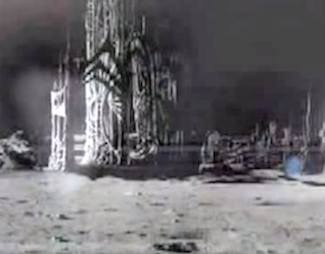 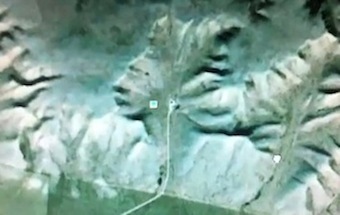 Alien Mega Structure Found Using Google Sky, Nov 14, 2015, Photos, UFO sighting News. 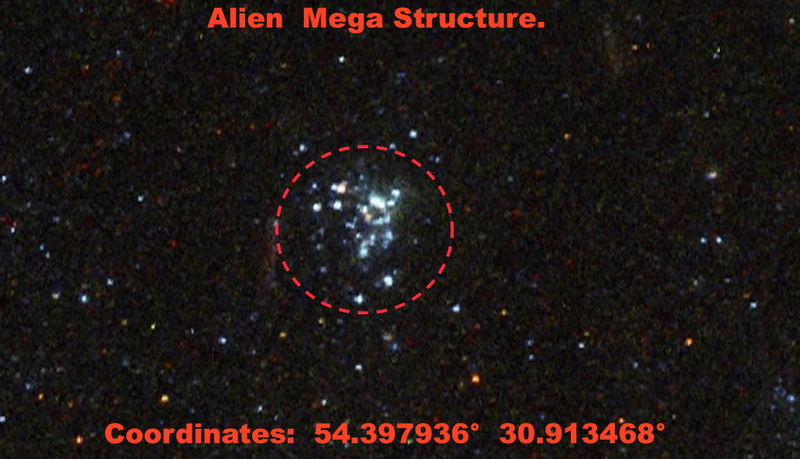 I found this mega structure using Google sky. 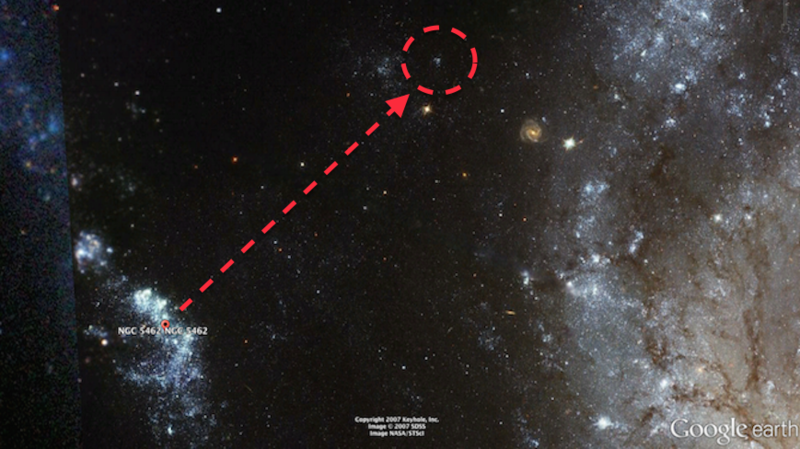 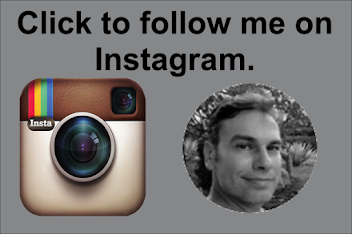 Just copy/paste the coordinates into the search box to see it for your self. The structure is made of many cubes, and is size is hard to predict depending how close it was to the camera and how far from the surrounding planets. 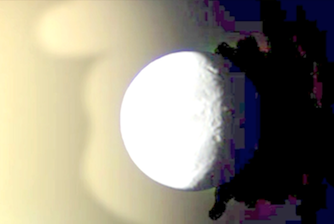 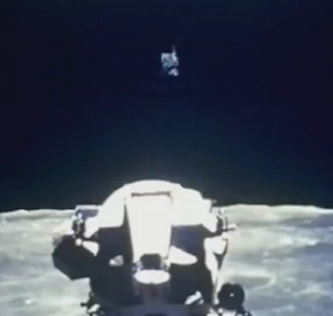 As big or bigger than our moon. 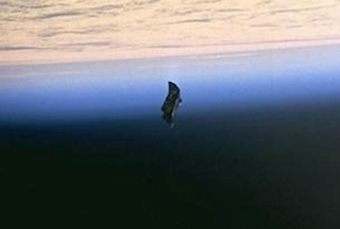 Space stations would be very useful for aliens that commute frequently, so this should not be to big of a surprise.